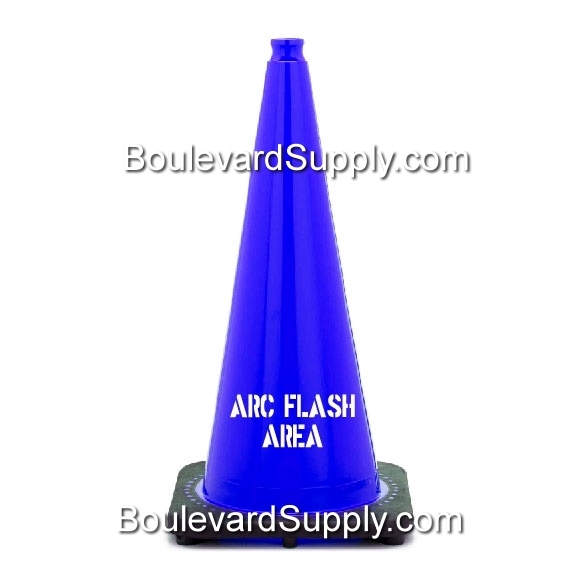 Save time and let us stencil you new traffic cones. 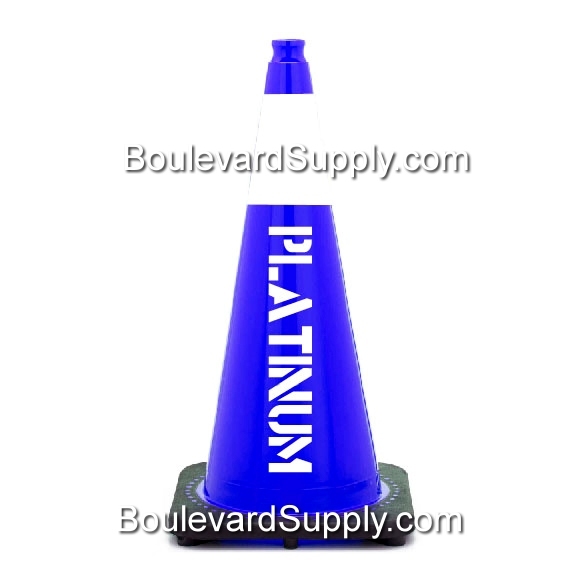 Stenciled traffic cones create an identity, brand a business, send a message and protect your investment. 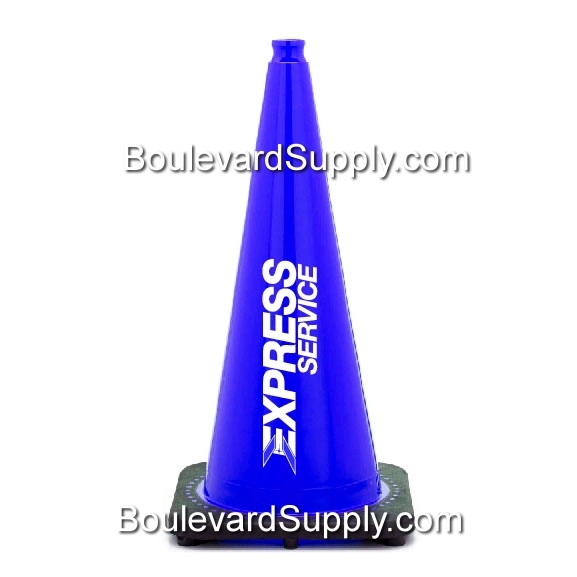 Order 100 or more traffic cones and we will include the set up fee and per cone stenciling fee. In other words, free stenciling for your traffic cone order.